Last edited by MotoBlizzard; 02-08-2019 at 02:25 PM. 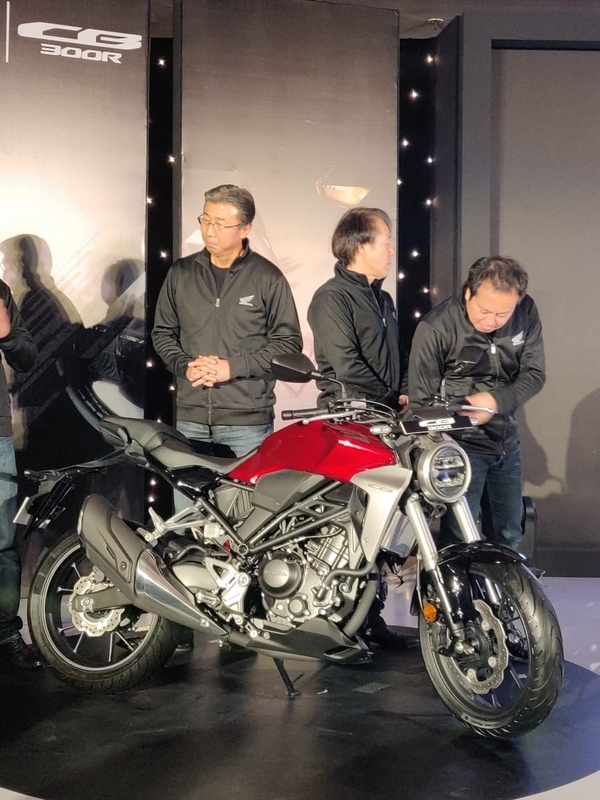 Honda has finally launched the much awaited CB300R here in India at an event in Delhi. 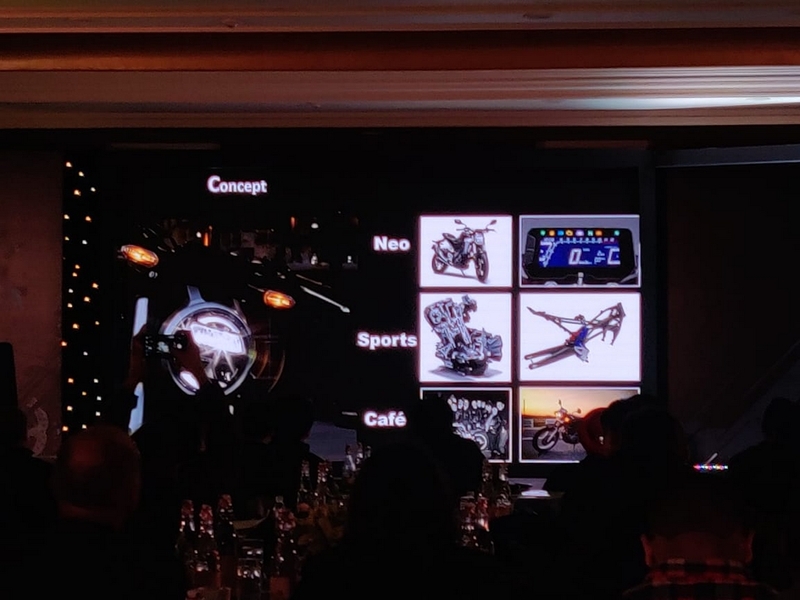 They confirmed that they will be launching the Honda CB300R in India and the motorcycle is indeed here. 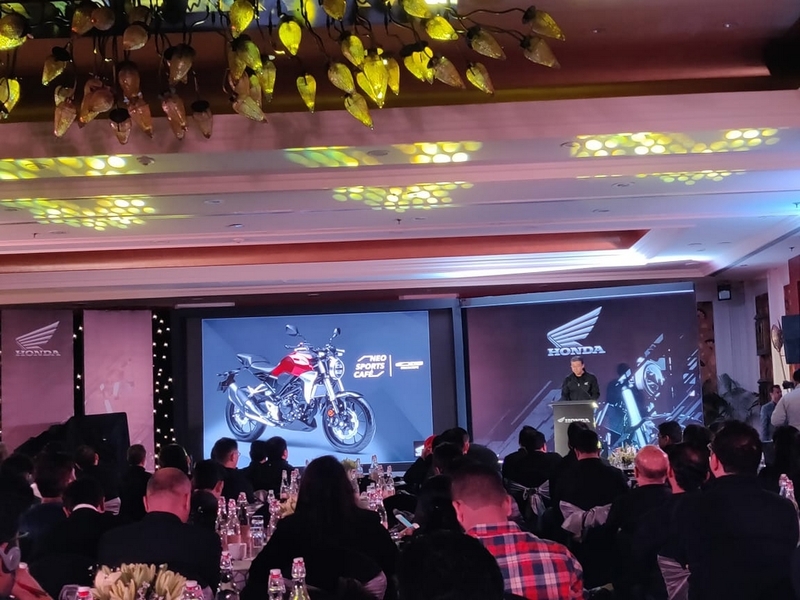 Now, they made one more promise that it will be price under 2.5 Lakhs (Ex-Showroom) and that promise has also been kept as the Honda CB300R has been launched at INR 2.41 Lakhs (Ex-Showroom, India). The deliveries are set to begin by the third week of March 2019. 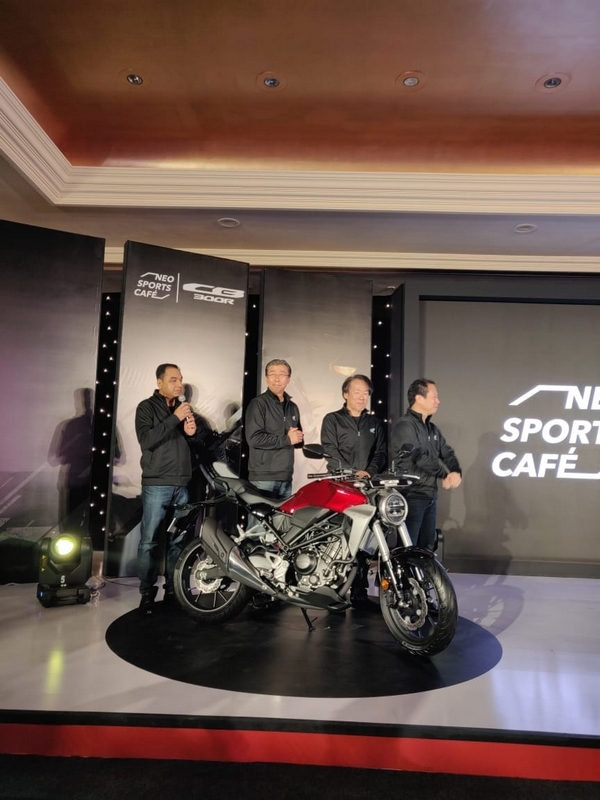 Unveiled globally at the EICMA 2017, the Honda CB300R is a part of Honda’s Neo Sports Café portfolio. It also follows the neo-retro styling just like the CB 1000R with a round headlamp, chiseled fuel tank and a minimalistic tail. They have also added the LED headlights and USD forks. The CB300R features an all-digital LCD instrument cluster which has readouts for speed, engine rpm, and fuel level and gear position. 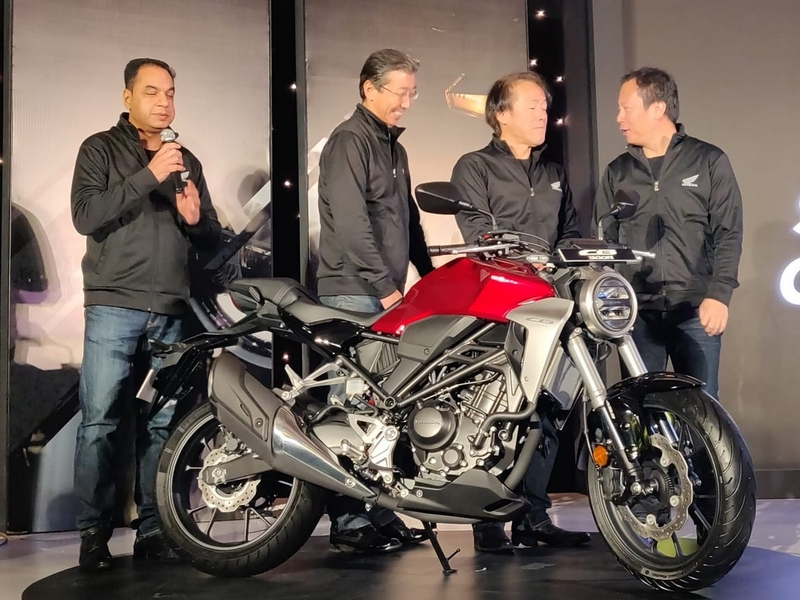 Honda also launched the CB1000R in India just a while ago at INR 14.46 Lakhs (Ex-Showroom). 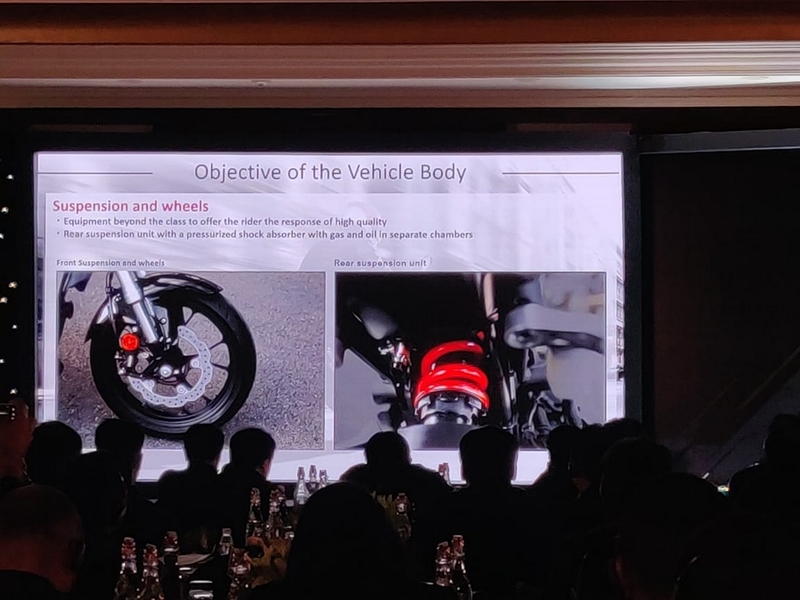 Powering the bike is a 286cc DOHC 4-valve liquid-cooled single-cylinder engine churning out 30.9PS of power at 8,500rpm and 27Nm of torque at 7,500rpm. It comes mated to a 6-speed transmission. 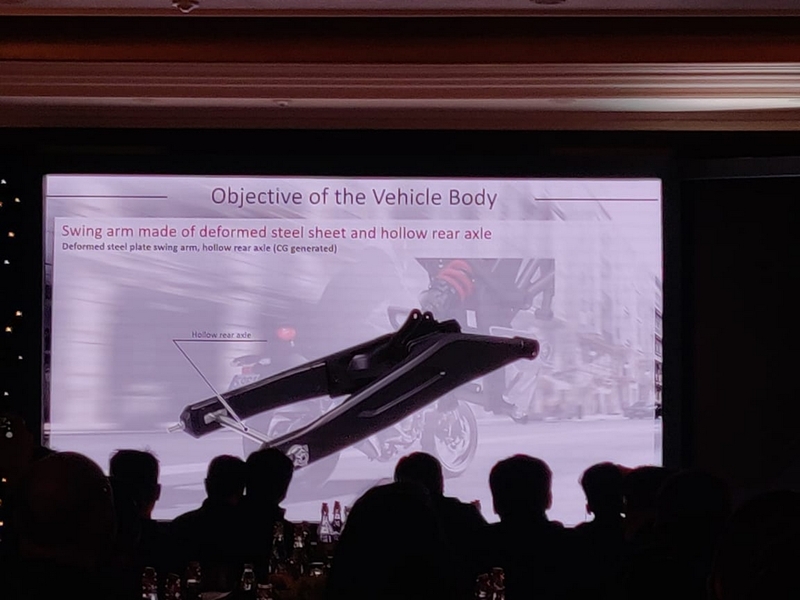 As far as underpinnings are concerned, the CB300R features a tubular steel frame, which is suspended on 41mm USD forks at the front and a preload adjustable monoshock, while the swingarm is a steel-plate unit. 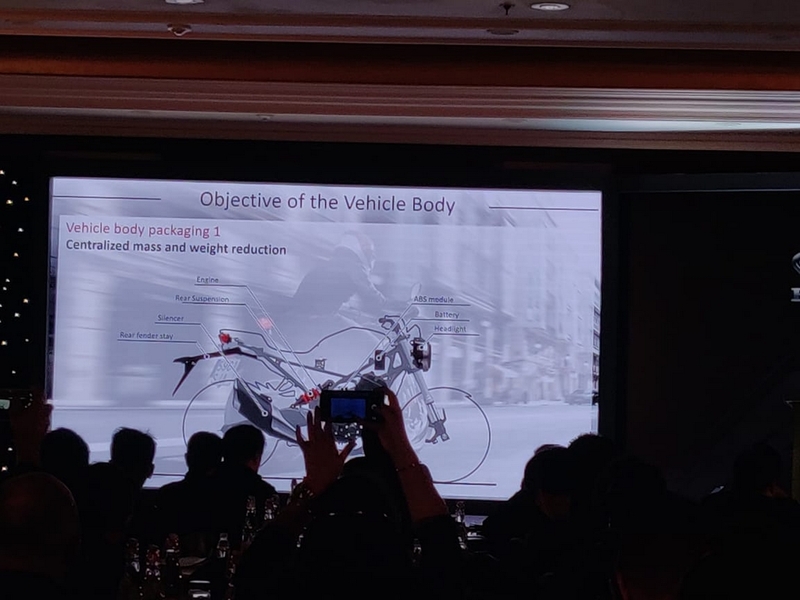 Braking is handled by a 296mm front disc with a four-piston caliper and a 220mm disc at the back with a single-piston caliper. 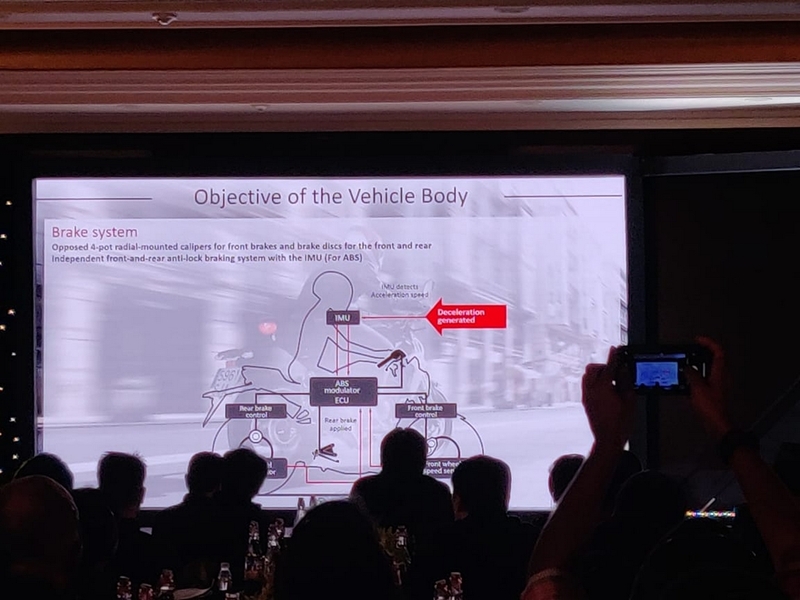 Dual-channel ABS is also on offer with an Inertial Measurement Unit (IMU) which is a class first. Seat height is relatively low at 779mm and the bike tips the scale at 147kg (kerb weight). the bike tips the scale at 147kg (kerb weight). Interesting that the bike has put on 4kgs from the earlier quoted hyped 143kgs! Could it be due to the saree guard and side crash protectors? I called up the authorized dealer of Honda for CB300R in Hyderabad, they said deliveries will take 4-5 months. But the post says, deliveries will begin in March 2019. What's more interesting is the fact that Honda India has listed the CB300R under the "Superbikes" tab. Interesting indeed! Honda truly have a winner in their hands. Lo and behold, servicing and parts availability should be taken care of my HMSI to make sure post purchase experience a delight. And the guy lived happily ever after and rode motorcycles and watched sport on a big screen TV, went fishing and surfing, and played golf a lot, and drank beer and scotch and had tons of money in the bank and left the toilet seat up and farted whenever he wanted. Well lets hope the dealer is wrong. Last edited by MotoBlizzard; 02-08-2019 at 06:56 PM. 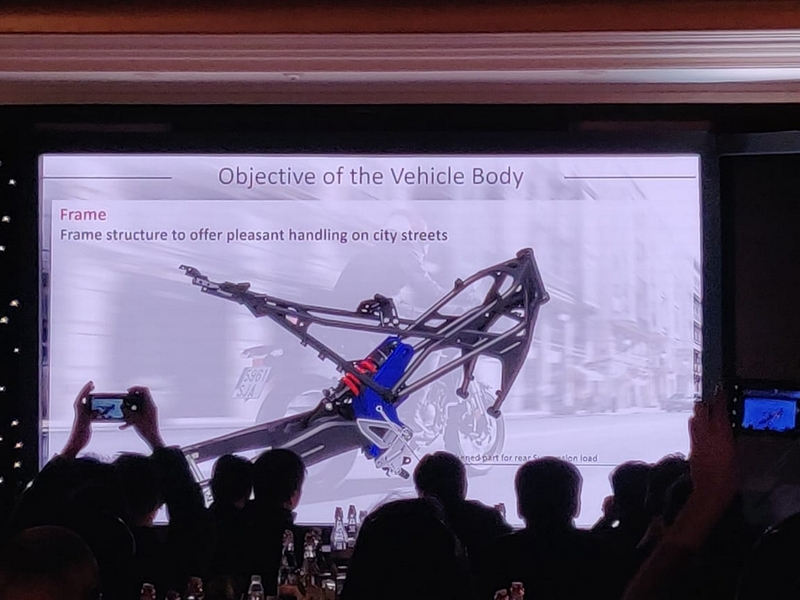 Honda CB300R patented in India: Launch imminent?